We were called at midday following the single vehicle collision on the B3400 Andover Road. At the time 19 people were on the bus. We can confirm that five people have suffered serious injuries, six people have minor injuries and eight were uninjured. The road is closed in both directions between the Deane Gate Inn and Oakley Village. It is expected to remain closed until later this evening, so please avoid the area if possible. 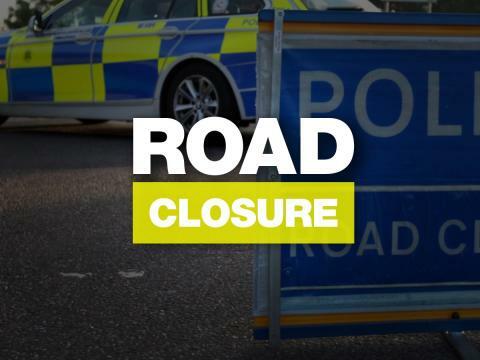 We would like to apologise for any inconvenience caused and we will be working with our partners to ensure the road is opened as quickly as possible.